This foundation degree has been designed to develop your understanding of the nature of crime, society and human behaviour. You will study a range of disciplines, including criminology, psychology, criminal psychology, criminal law and the criminal justice system. This will provide you with a broad knowledge of the contextual and social influences on human and criminal behaviour. The course analyses theory in relation to working practice, preparing you for employment in a variety of professions and career pathways. You will also develop the necessary academic and research skills, as you become an independent practitioner capable of adapting to challenges you may face in your future career. This course is delivered through lectures, collaborative discussions, group work and independent research. The teaching consists of passionate practitioners with experience in a variety of fields and disciplines, including law, policing, youth work and prisoner education. You will also benefit from guest speakers, who will share their experiences with you and provide a valuable insight into working practice. Each module is worth a specified number of credits: you take a combination of compulsory (and if available optional modules) enabling you to cover key subject knowledge while developing your own interests. For full time students a total of 120 credits will be studied in each academic year. In the majority of cases this will consist of 6 modules. For part time students it will depend on the intensity of your studies. The balance of assessment by examination/test, coursework and practical depends to some extent on the optional modules you choose. The approximate percentage of the course assessed by coursework is as follows: Year 1 - 8% test, 78% coursework, 14% practical Year 2 - 8% test, 75% coursework, 17% practical Timetables are normally available one month before the commencement of your studies. As a guide, In 2018/19 the first year of this programme was timetabled on: Tuesday, Wednesday and Thursday. 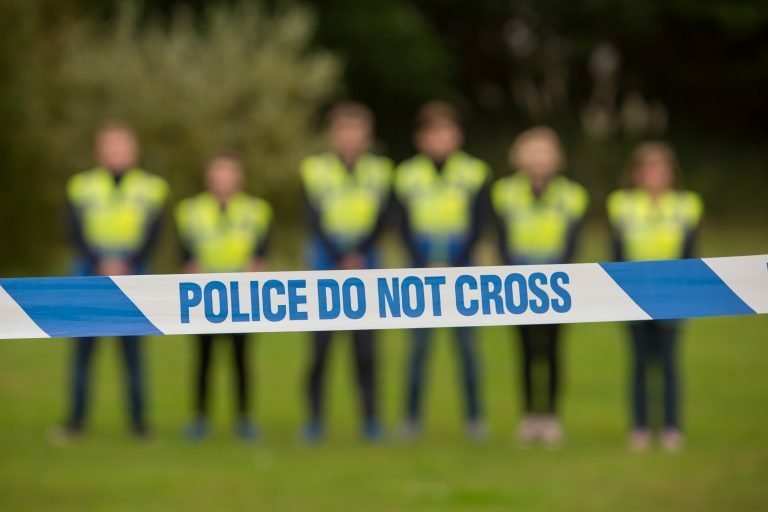 Upon completion of this foundation degree you may progress to the final year of the BSc (Hons) Criminology and Criminal Justice Studies, BSc (Hons) Criminology with Psychology or BSc (Hons) Criminology and Policing Studies degrees at the University of Plymouth. Please note that there is a deadline for progression applications and places may be subject to availability. Alternatively, you would be suitable to enter employment in a wide range of roles and professions within the sector or in the wider community.